On 27 November, the Belarusian State Security Committee, otherwise known as the KGB, officially accused Ukrainian journalist Pavel Sharoiko of espionage. The Belarusian authorities claim that Sharoiko confessed to his guilt. Ukrainian state and security officials, on the other hand, acknowledge neither the alleged confession nor the accusation of espionage. Until now, the most notorious spy scandal in Belarus was the detention of a Catholic priest, Uladzislaŭ Lazar in 2013. Lazar spent six months in a KGB prison, but was then released due to insufficient evidence. Security services had accused Lazar of involvement in activities amounting espionage. Spy scandals involving foreign citizens in Belarus have happened before. This time, however, the circumstances and timing surrounding the allegations against Sharoiko’s are different. Many experts see the trace of Russian influence in Belarus’s actions. 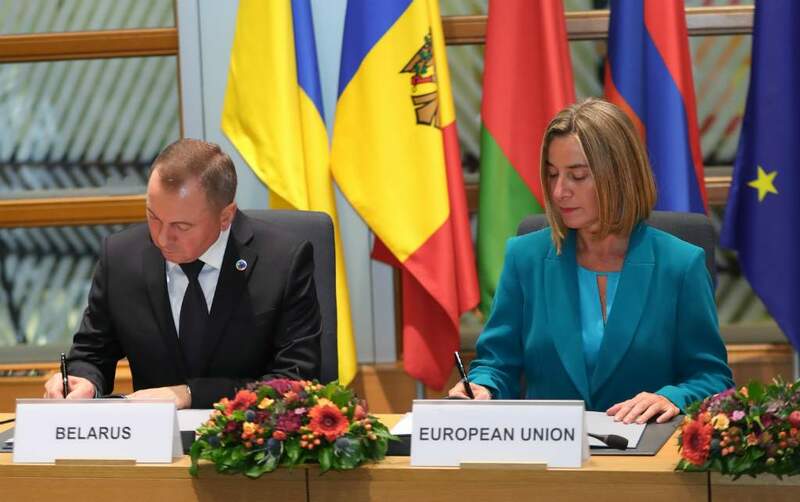 A Diplomatic conflict between Belarus and Ukraine? 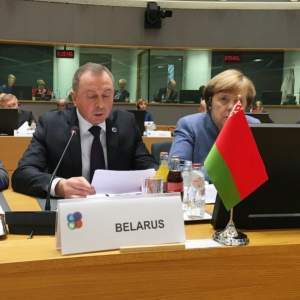 Diplomatic tensions rose when Ukrainian authorities were informed on 25 October 2017 that the Belarusian KGB had detained Ukrainian journalist Pavel Sharoiko. The KGB suspects Sharoiko of spying. At first, Sharoiko denied the allegations and claimed to be a staff writer at the Belarusian office for Radio Ukraine, a Ukrainian national public broadcaster. Later, however, Sharoiko allegedly confessed to espionage, but refused to reveal further details. The Ukrainian Defense Ministry refuses to recognise Sharoiko’s confession. Sharoiko can face anywhere from 7 to 15 years imprisonment for espionage in Belarus. Belarus and Ukraine have discussed Sharoiko’s case at the highest levels, which has given more resonance to this “spy scandal”. On 24 November, Belarusian President Alexander Lukashenka commented on the journalist’s detention. 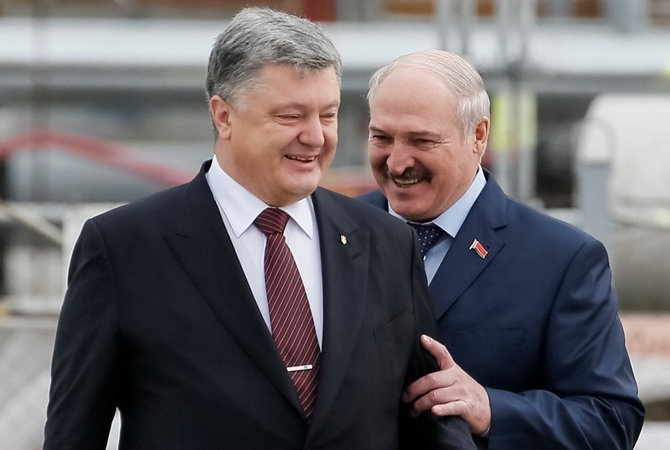 President Lukashenka told BELTA, a Belarusian news agency, that he had spoken with Ukrainian President Petro Poroshenko about Sharoiko’s arrest and claims of espionage. Lukashenka said he had known the details of the case from the very beginning. He assured the journalist from BELTA that the KGB had enough reasons to continue its investigation against Sharoiko. 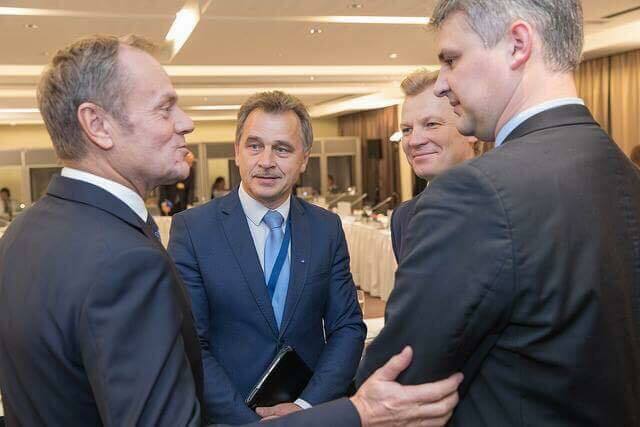 Later, Lukashenka let slip that both parties had agreed to keep information surrounding Sharoiko’s case secret, but the Ukrainian side went public. Tensions between the two countries rose further still, because of a new arrest. On 15 November, KGB agents detained Ukrainian Aleksandr Skiba, the director for the publicly listed Weighting Plant, a company that produces industrial filler materials. Skiba had come to Belarus for a business meeting at the Minsk Tractor Plant. The KGB has not disclosed any details, but according to some witnesses, the security services suspect Skiba of bribery. Even if investigators are reluctant to issue accusations yet, the detention of yet another Ukrainian citizen, this time from the business community, has added to the tensions between the two countries. The case of Sharoiko, though, has become the central issue surrounding a recent decline in diplomatic relations between Belarus and Ukraine. Acting on information in Sharoiko’s confession, Belarusian security services issued Igor Skvortsov, a counsellor for the Ukrainian Embassy in Belarus, with persona non grata status. In response, Ukraine expelled a Belarusian diplomat. 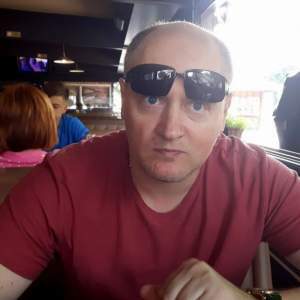 Additionally, Ukrainian authorities still suspect that in September the Belarusian secret services together with Russian agents organised the kidnapping from Belarus to Russia of Ukrainian citizen Pavel Grib. 19-year-old Grib is accused of terrorism in Russia, despite never having visited the country until his recent incarceration there. Until more details on these cases come to light, it remains unclear how much relations between Belarus and Ukraine will worsen. The detention of foreigners in Belarus often gain so much media attention, because of the apparent severity of the Belarus’s security and legal systems. For example, on 21 September 2017, Belarusian border guards detained Frenchman Jolan Viaud, who had a single bullet in his pocket, which he received from a friend in Warsaw. Viaud has spent two months in the Homiel detention centre instead of going to Ukraine as he had planned. According to Belarusian law, he could have faced up to 7 years in prison. But on 20 November, the court acquitted him. In summer 2015, a Polish paraglider spent more than a week in prison in Hrodna. He accidentally violated the state border by landing in Belarus. In the end, the authorities forced him to pay a fine and he received a ban on visits to Belarus for 5 years. Other spy scandals have taken place in Belarus before Sharoiko. One of them related to the detention of priest Uladzislaŭ Lazar from Poland in 2013. After six months in a KGB jail, a court dismissed the priest, because investigators were unable to prove his guilt. The very first case of espionage in post-Soviet Belarus involved the First Secretary of the US Embassy in 1997, whom the KGB accused of supporting Belarusian opposition politicians, reports Radio Liberty, a US funded news portal. Exprets suspect that the detention of Sharoiko might have links to Russia. Former KGB officer Valery Kostka told Radio Liberty that he believes the scandal is a fabrication. Only Russia benefits from the conflict between Belarus and Ukraine, says Kostka. The Sharoiko case stands out from other spy scandals, because at present Belarus is improving its relations with the West. Ukrainian Foreign Affairs Minister Pavlo Klimkin agrees with this version of events. Klimkin says the Russian influence is a likely factor. Another security expert, Yury Drakaсhrust, believes that the case of Sharoiko is closely related to the Eastern Partnership Summit that took place on 24 November—a few days before the KGB’s official accusations against the journalist. According to Drakaсhrust, it is likely that the Sharoiko story is fake. It’s true aim is to demonstrate Belarus’s allegiance to Moscow. In the past, spy scandals involving foreigners in Belarus have happened at very specific times.  The first is at times of heightened political tensions with the West. The second is on the eve of an election campaign. Both are used to demonstrate the existence of an external threat, which the Belarusian regime may use to its advantage. In both cases, it casts Western governments as meddlers in Belarus’s affairs and it reminds Belarusians of the stability the incumbent regime provides. In recent weeks, the KGB has been constructing a case of a wide, Ukrainian espionage network within Belarus. The KGB claims that Sharoiko admitted creating the network, which includes Belarusian agents receiving salaries from Ukrainian intelligence agencies. The KGB have also detained one Belarusian, whom they suspect of treason and working under Sharoiko. Ukraine denies the KGB’s claims of a network of spies. It has requested the KGB show proof of the allegations. Despite any destabilising effects a deep-cover Ukrainian spy network might bring, the Belarusian authorities appear to be keeping the country relatively stable. Relations with the West are also improving. Therefore, many Belarusian and Ukrainian experts explain the detention of the Ukrainian journalist Sharoiko in terms of an attempt by Russia to spoil Belarusian-Ukrainian relations. 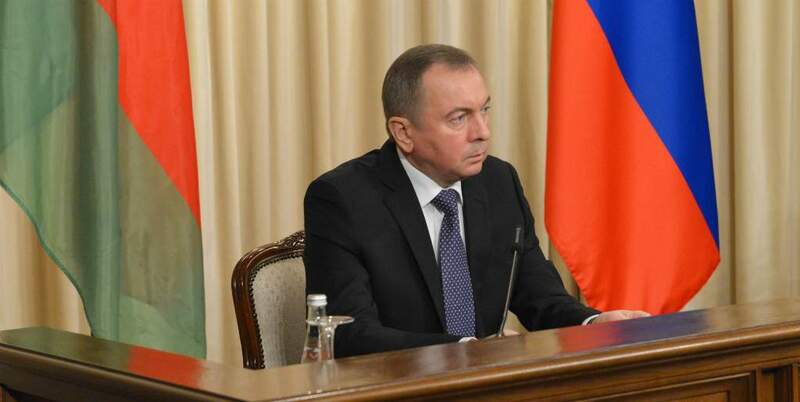 So far, Belarus has worked to position itself as a neutral country, able to have good relations with both Russia and Ukraine, and to even serve as a kind of mediator in the settlement of the military conflict between the two countries. Now, the challenge for the Belarusian regime will be to avoid souring ties with Ukraine, which might restrict Belarus’s access to the Ukrainian market, and to show Putin continued loyalty, while at the same time not affecting the warming of relations with the West.